Chronic health problems (CHP) among children place and undue psychological burden on them and their families. Children and their families from minority groups are known to experience exacerbated stress and poorer outcomes as well. The goal of this workshop is to discuss empirically-based interventions for families of children with CHP. Theoretical underpinnings are reviewed; however the primary focus is on interventions to improve family cohesion and resiliency. Upon completion, attendees should be able to identify psychological screeners and appropriate interventions for stress related to CHP and define the role of mental health in helping families cope with CHP. Describe factors that contribute to healthcare inequities across various demographic factors. Identify empirically based interventions to improve family cohesion and strengthen resiliency in the face of childhood CHP. Select appropriate psychological screeners to identify stress related to childhood CHP. 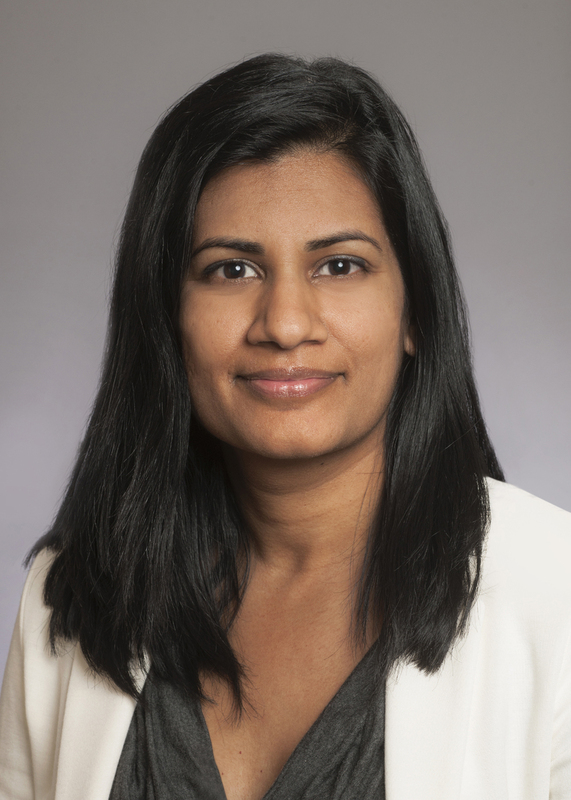 Dr. Sheethal Reddy is a licensed psychologist and Assistant Professor of Surgery and Pediatrics at Emory School of Medicine. She received her PhD in Clinical Psychology from Kent State University with an emphasis in behavioral health and weight management interventions. She completed her predoctoral internship at Duke University Medical Center and a post-doctoral fellowship at Emory University. She currently works at Children's Healthcare of Atlanta in the field of pediatric weight management. Many of the adolescents she treats suffer from myriad health problems related to severe obesity including obstructive sleep apnea, hypertension, and psychological trauma from bullying or weight stigmatization. Their problems may be further complicated by orthopedic conditions and/or congenital syndromes. She routinely sees the negative impacts of stress on families of children with chronic health problems. Besides clinical work, Dr. Reddy has presented on various topics related to childhood obesity.